We still have a long ways to go until Moosejaw’s Black Friday 2019 sale arrives. But you can scroll down the page to check out the details from their last Black Friday sale to get an idea of what’s likely to come. Enjoy! Updated on Friday November 23, 2018: Moosejaw’s Black Friday sale is officially here — You can check out all the doorbuster specials at moosejaw.com. Happy bargain hunting! 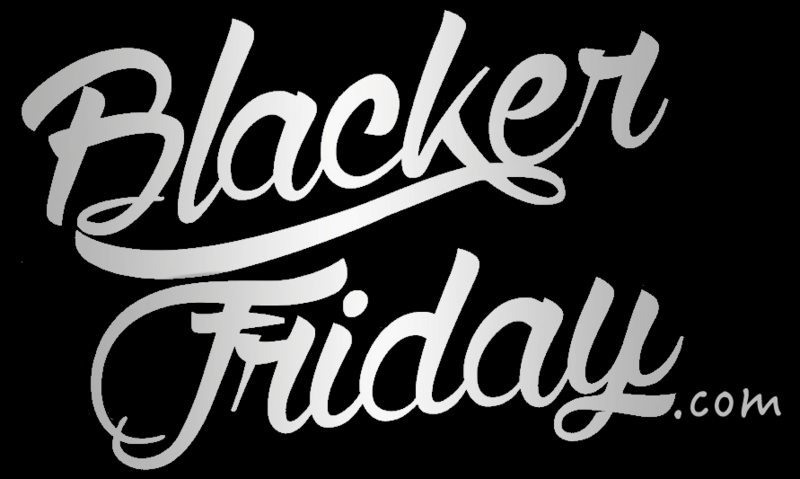 If you’ve got questions or know something that we don’t yet know about Moosejaw’s Black Friday sale then let us know in the comments section (located at the bottom of this page). Updated Nov 24, 2017: The only thing that feels better than unwrapping that box with your brand new outdoor gear is knowing you got a great deal on it. Starting today that feeling can be yours! Head on over to Moosejaw between now and 11/26/17 to save on some of your favorite gear. You’ll find up to 30% off from Marmot, Smartwool, Mountain Hardware and Moosejaw branded merchandise. Select items from Sorel are 25% off. Plus, you can use promo code JUMP30 to save 30% off on one Arc’teryx of your choice. If that wasn’t enough, use code FREEMONEY at checkout to get a free gift card with purchase. But as you probably expect, noting in life coming without the fine print. That’s why we’ve included Moosejaw’s terms and conditions in the ad below so you know exactly what to expect. Have a Happy Thanksgiving and good luck finding those bargains! Moosejaw – Helpful Links & More! Find the nearest Moosejaw store in your neighborhood.